Oaks Lighting Oriata single light ceiling pendant features a circular ceiling plate with black cable holding a dome shaped smoked glass shade with rain effect. This product code is 3147 LG. The charming design is a perfect choice for both modern or traditional decors within your home and looks great hung individually or in groups over a kitchen island or dining table, the rain effect in the glass shades adds an interesting look. 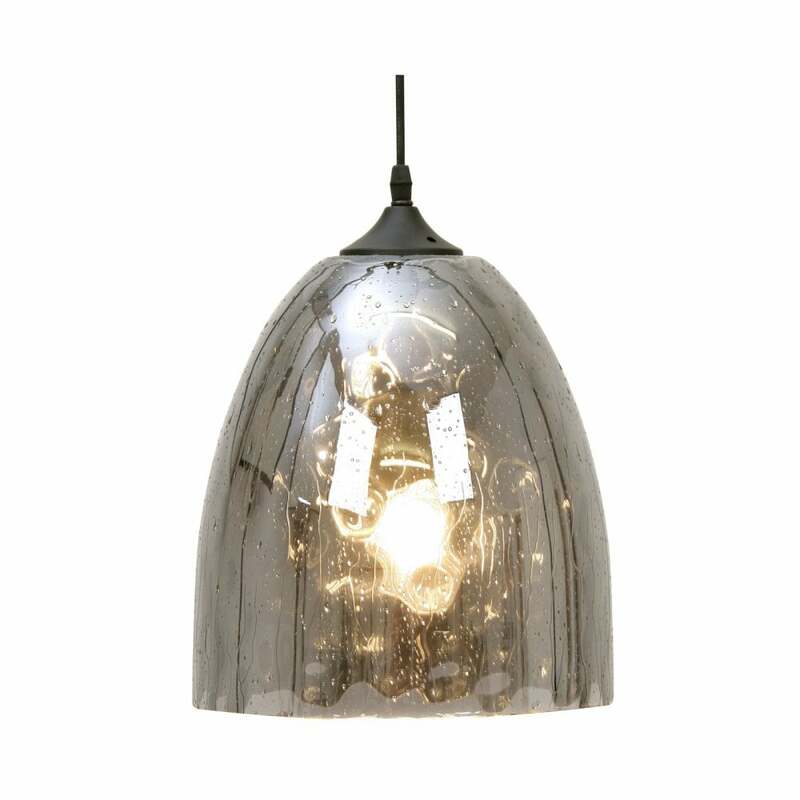 Also available with a clear mottled glass shade and in a smaller size which can be viewed on our website.